This convenient heat diffuser is a must-have for all cooks! Made of enameled cast iron, it absorbs direct heat and distributes it evenly and consistently, eliminating the need for frequent stirring, while cutting down on sticking and burning. 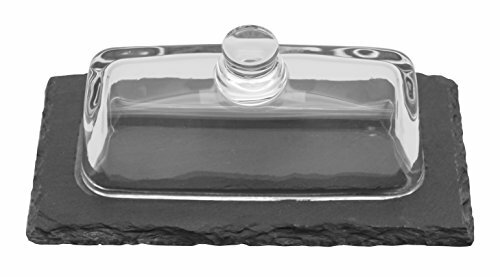 The diffuser is suitable for all types of cookware, from stainless steel to ceramic, and can be used on most burners. 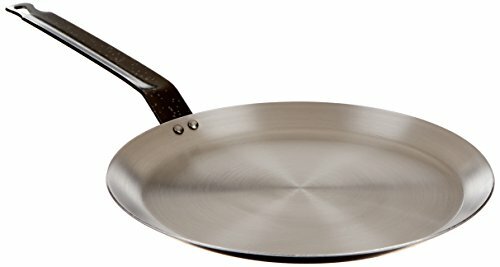 Includes removable stainless steel handle. Not dishwasher-safe. Wipe to clean. Not induction-ready. 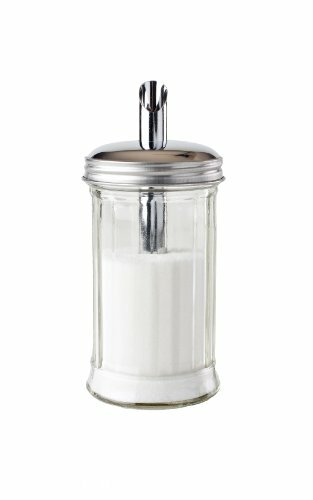 This new collection of mini glass jars offers a new and unique way to present sauces, dips, jams, yogurts and desserts. Store with lids in place to stack and save space. Gaskets and seals are not available. 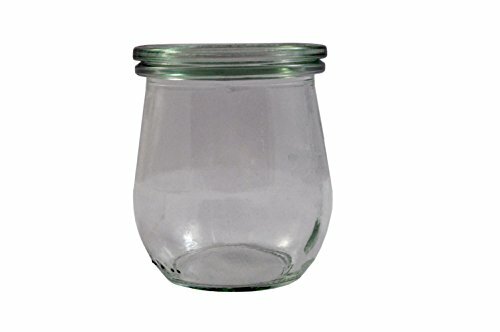 Jar and lid are dishwasher, microwave and freezer-safe. 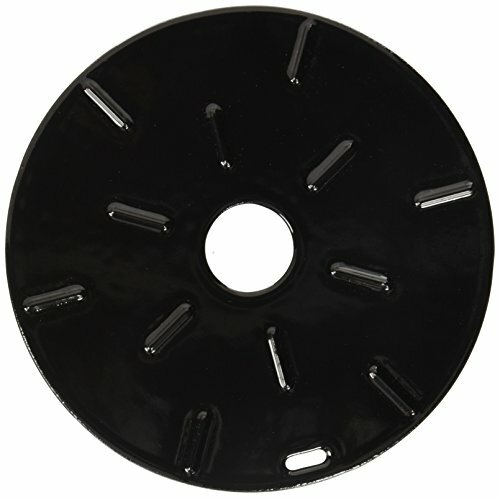 Compatible with slates with wells: 41585-01 and 41589-03. 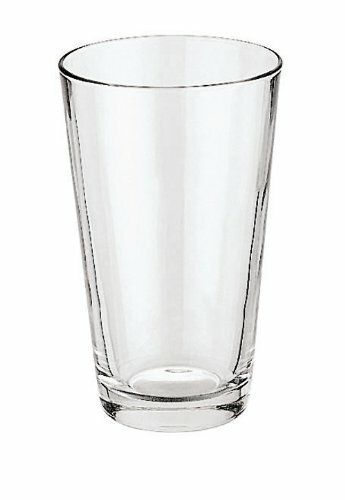 These glass carafes are an excellent alternative to large, standard pitchers and can be used to serve various items. 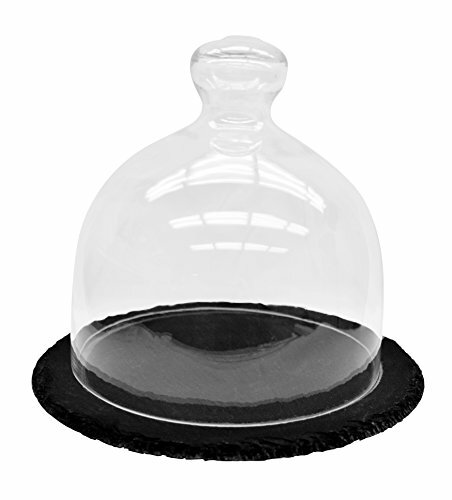 Use them to pour water or wine at the table, or salad dressings in a buffet setting. Store with lids in place to stack and save space. Gaskets and seals are not available. Base and lid are dishwasher-safe. 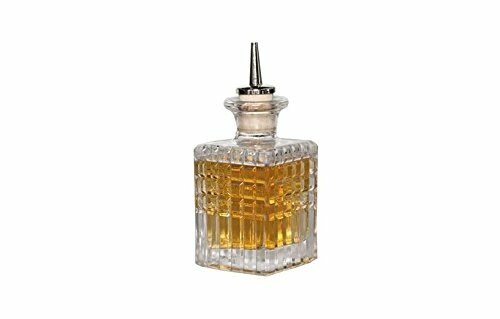 This versatile glass bottle is a piece of basic equipment that is must-have in any classic bar. 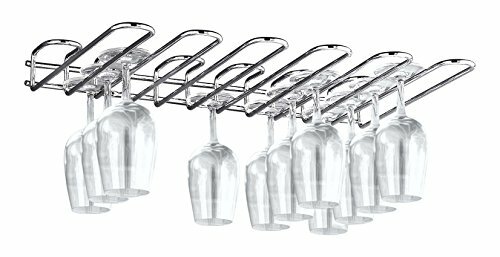 When used in combination with the Cork Drip Dispenser, this time-saver will dispense just a few drops of liquid in a single tilt. 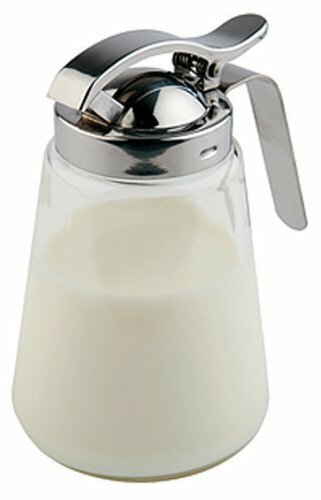 Cork Drip Dispenser available separately as item 41681-99. 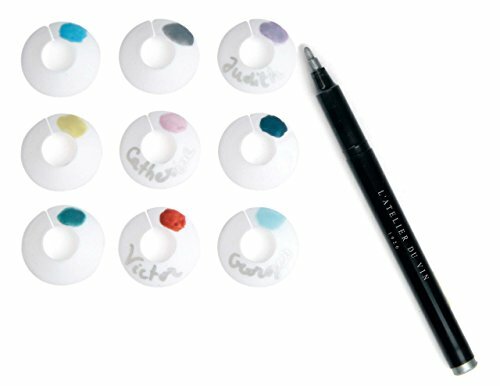 The Chic Glass Palette glass marker set is a simple and elegant way to identify wine and Champagne glasses at any gathering. Made of polypropylene, each disc is reusable. Hand-wash only. Slates are , as they are mined directly from natural quarries. They are ideal for foods such as cheeses, pâtés, cured and cooked meats, vegetables and desserts, as they retain cold and heat, and will keep foods fresh and appetizing. Simply chill the board for approximately 30 minutes before serving, or refrigerate them overnight. Slates not equipped with non-slip feet are heat-resistant up to approximately 700 °F, and can be heated in a standard oven for approximately 15 minutes. These slates are natural and therefore require hand-washing under warm water using a sponge or a nylon kitchen brush. These slates may break if dropped. Not dishwasher-safe. 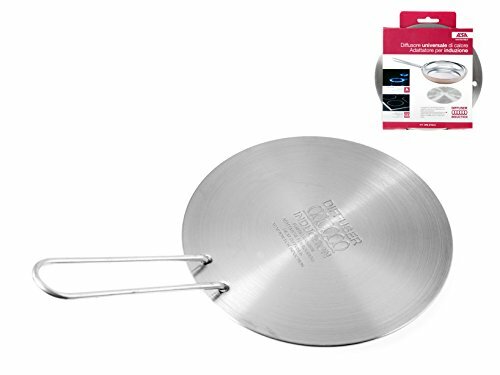 Made of a tri-ply combination of stainless steel/aluminum/stainless steel, this induction adaptor allows for the use of normal cookware on induction cooktops, eliminating the need to invest in new pots and pans. It can also be used as a universal heat diffuser on regular cooktops, such as gas and electric. 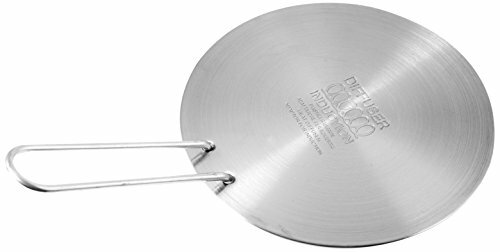 Used either way, the plate distributes heat evenly and cuts down on the need for constant stirring while cooking, as well as sticking and burning. Suitable for all types of material, including stainless steel, aluminum, ceramic and glass. Includes a detachable stainless steel handle. Dishwasher-safe. 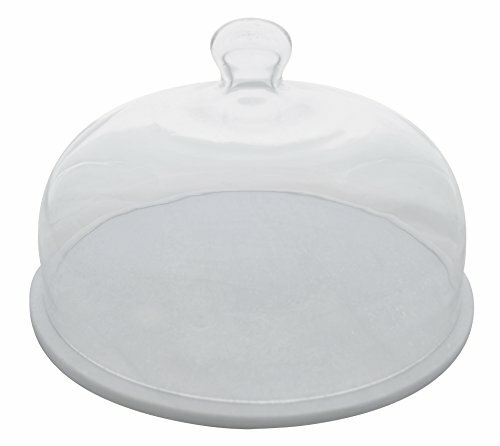 The Paderno World Cuisine 13" diameter dome cover is for use with the round melamine platter, which is item No.44845-37. It is extremely durable and is dishwasher-safe. It can be used to cover cakes and pies, as well as sandwiches and tarts. 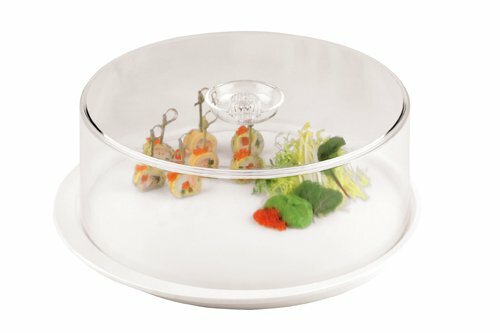 The Paderno World Cuisine 2 3/4" diameter bowl is ideal for buffets and large catered events. Item No.41427-40 is a chromed holder that can accommodate 36 of these bowls. They are great for cereal, fruit, salad and more. Brandy, Cognac and such reveal their true aromas when brought back to an appropriate room temperature. 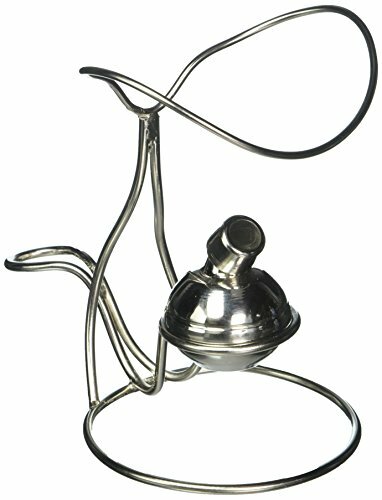 The Paderno World Cuisine aerial digestif warmer is designed to set the rounded glass at the right angle and then give the necessary short warming. 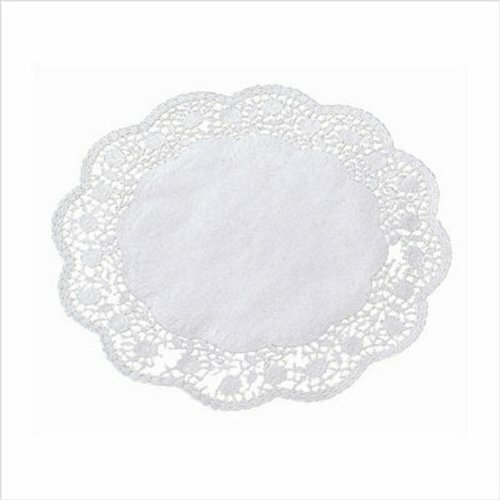 Paderno World Cuisine Paper Doilies, 100 Pack, 14-1/8"
This 14 1/8" overall diameter with 9 1/2" well, pack of 100 paper doilies, have intricate designs and are effective merchandisers for pastries, quiches or appetizers. Marrying elegance and hygiene, paper doilies serve as fine presentation and disposable coasters or trays. The Paderno World Cuisine pack of 100 small disposable glasses each have a capacity of 2.4 ounces. They are perfect for catered events and buffets. They are constructed of polypropylene. They can be used for layered desserts or for hors d'oeuvres. They add a touch of sophistication to any event. They provide the highest level of hygiene as they are disposable and make cleaning up a snap. Slates are eco-safe, as they are mined directly from natural quarries. They are ideal for foods such as cheeses, pâtés, cured and cooked meats, vegetables and desserts, as they retain cold and heat, and will keep foods fresh and appetizing. Simply chill the board for approximately 30 minutes before serving, or refrigerate them overnight. Slates not equipped with non-slip feet are heat-resistant up to approximately 700 °F, and can be heated in a standard oven for approximately 15 minutes. These slates are natural and therefore require hand-washing under warm water using a sponge or a nylon kitchen brush. These slates may break if dropped. Not dishwasher-safe. Shows you how the Paderno world cuisine can make Zucchini or Cucumber "noodles" and Potato tornadoes. Great for low-carb, paleo, vsg, wls, bariatric eaters. 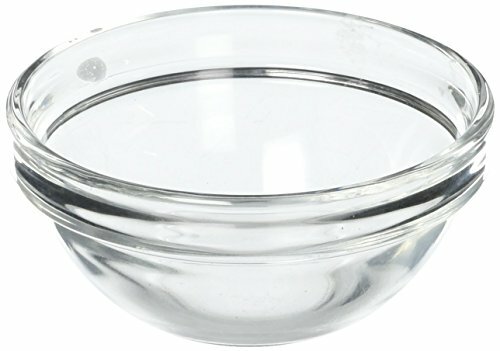 Compare prices on Paderno World Cuisine Glass at Elevelist.com – use promo codes and coupons for best offers and deals. We work hard to get you amazing deals and collect all avail hot offers online and represent it in one place for the customers. Now our visitors can leverage benefits of big brands and heavy discounts available for that day and for famous brands.